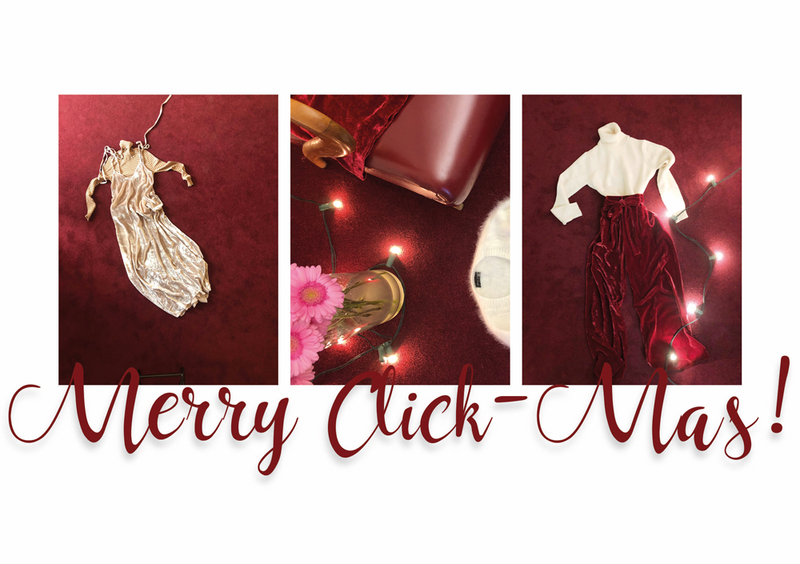 MERRY... CLICKMAS WITH ROBERTO COLLINA! The lights have been turned on, the cold weather has set in and waiting for the first snowfall has a magical feeling about it: Christmas isn’t far away and, just like each year, the race to buy festive gifts has officially begun. Fashion ideas are always the most popular: what better time than December 25th for finally owning or gifting that must-have, may be even limited-edition, garment or accessory? How? Why not choose the limited-edition Roberto Collina items created exclusively for online shopping: you won’t find these sweaters and other items in the shops, but that makes them even more sought after, as they can only be purchased on the brand’s e-commerce website. There are so many ideas to choose from, and to help you write your Christmas wishlist, we thought it would be a nice idea to give you a hand over the next few days…. For a Christmas that is just a click away!